Yes, it’s really a cake! Scrumptiously sweet but remarkably realistic! 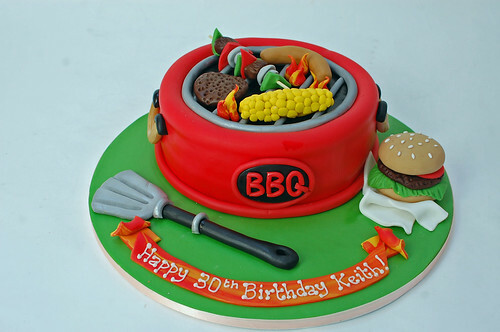 The BBQ Cake – from £90.